Bathroom is another self space after the bedroom. Nowadays, people like to have spa-like bathroom. 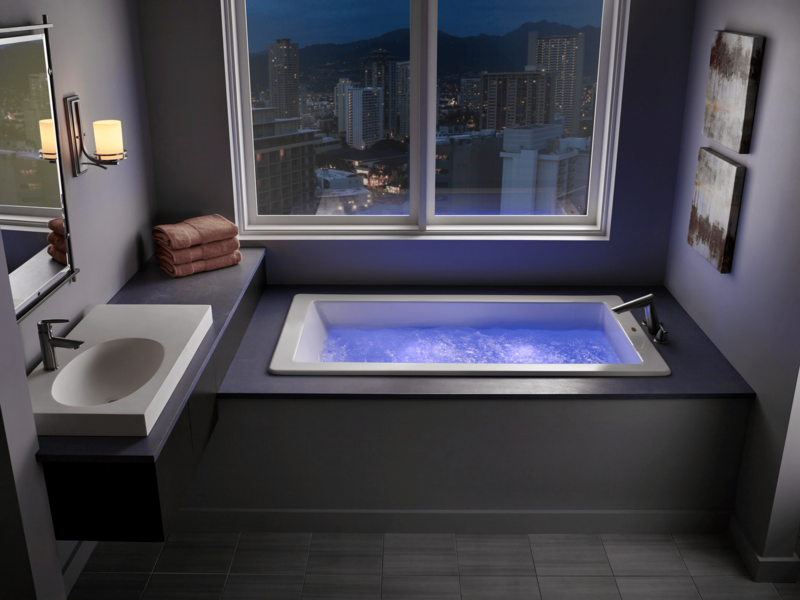 You can make this dream come true by installing Jacuzzi Tub in your bathroom. After you choose the suitable tub based on your preference and purpose, the next big question will be: how will you decorate it? 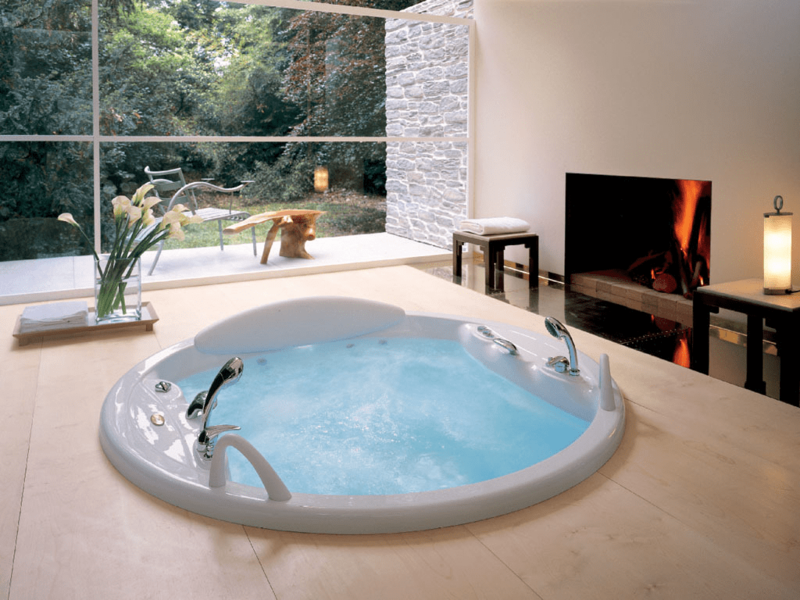 These are some suggestion from the experts on how to create a spa atmosphere with a Jacuzzi tub in your bathroom. Your Jacuzzi tub will be the focal point of your bathroom. However, you still need more ornaments to bring out the cozy ambiance. The first thing you can do is fill the backsplash near the Jacuzzi tub. 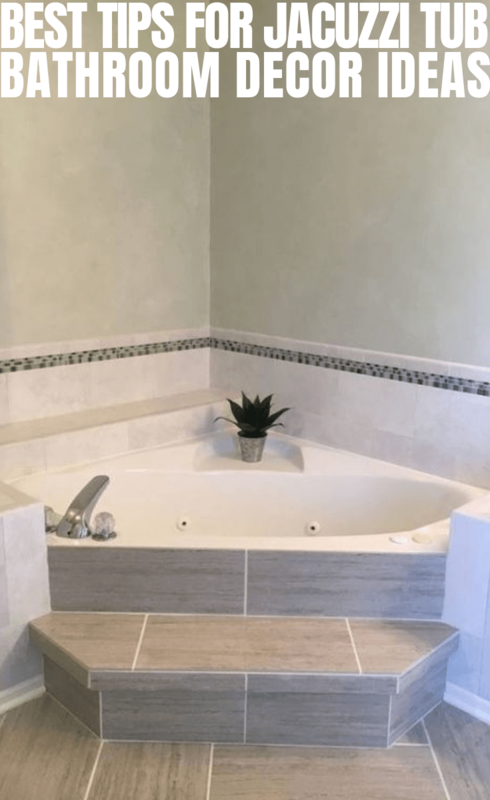 When you buy the tub, take a look at the installed sample picture. You will notice that Jacuzzi tub is equipped with tiles around it. The function of these tiles is to protect the walls from moisture or water splash. You can make these tiles higher, up to waist height. Pick the color or pattern that goes well with the tub tiles. This tip is important as the bathroom is supposed to make you relax at the end of a hard day. Paint your bathroom walls with the natural colors. Take a look at the nature for a while. Green, cream, blue, pale yellow and terracota are just some examples of the colors you can find. These colors could give relaxing and shooting effect for you. Pick two or three colors and bring them into the bathroom. 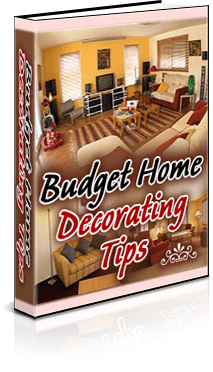 Choose the furniture and bathroom equipment with similar colors, too. Yes, your Jacuzzi tub is the focal point. However, focal area is a different matter. It refers to the wall area above the tub. You cannot let it empty. Put some decorations on it so every time you get into the bathroom, your eyes are fixed to the tub area. If you have a beautiful backyard behind your bathroom, maybe you can consider a big window with thin curtains as the ornament. You can enjoy the scenery while bathing peacefully. If this option is not possible, then you can choose either tiles or mirror ideas. Install mosaic tiles or oversized mirror on the wall above the tub. The final touch of your bathroom is the accessories. Some of them are shelves, towels, candles, laundry basket, oil, and flowers. This little perfection should be arranged in a way that you can enjoy them all. For example, you will need a small shelf near your Jacuzzi tub, just within your arm’s reach. Put some towels on it. Choose a glass material for the shelf near the tub. For the big shelf, place it across the tub. Arrange the candles, oil and flowers on it so you can admire them while enjoying the bath time. If you are not a fan of the shelf, then make use of the basket. You can stack some towels on the basket on the right side of the tub. The candles, oil and flower would be on the other side, neatly placed on a medium-size basket. No more worries if you want to install Jacuzzi tub without being plain. Decorate your bathroom carefully by following these simple tips.